'); //jQuery('.wpcf7-submit'); jQuery( "div.wpcf7-response-output" ).wrap( "
On Time Delivery is available 24/7 to meet your on-demand and scheduled delivery needs. Our professional and friendly drivers will ensure your delivery reaches its destination on time and with a smile. We offer a variety of delivery solutions, tailored to you. Our On-Demand services include several levels to support your unique and ever-changing delivery needs. Our teams will work with you to determine the most efficient option for getting your deliveries to their final destinations. Same Day and Next Day services provide flexible planning at affordable prices. Regularly scheduled services allow you to manage consistent needs like postal deliveries, interoffice routes, bank and payroll deliveries and much more. Our Dedicated services support your higher delivery volume needs. Our fleet of dedicated drivers can manage and meet all your continuous delivery demands without the overhead cost of an in-house system. You can also leverage Scheduled or On-Demand services in addition to our Dedicated program to ensure cost efficient and flexible delivery options. We also offer specialized services to serve you better. We have the training, procedures and credentials to support your medical delivery needs. We got you covered, Twin Cities metro. 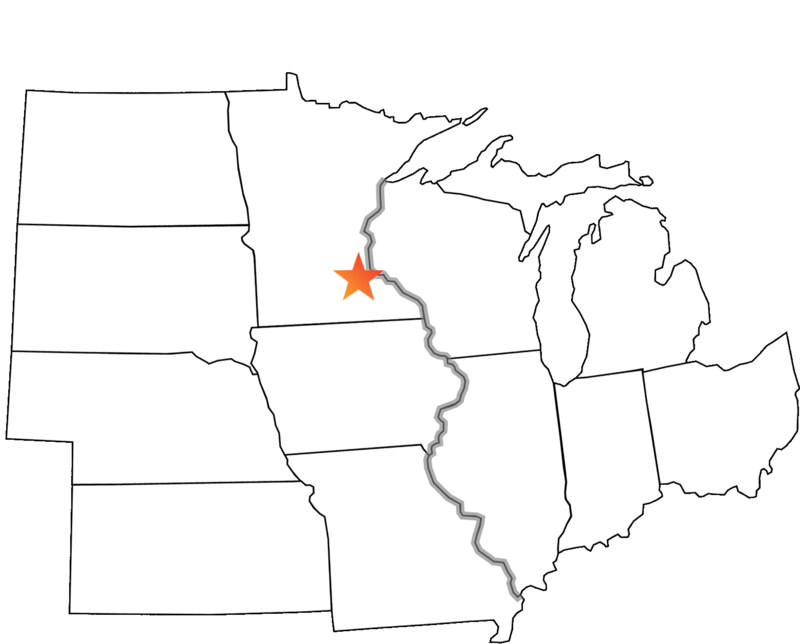 On Time Delivery is based in Minneapolis, Minnesota. We serve the Twin Cities 60 mile metro area with all of our service options and surrounding regional destinations as-needed. On Time Delivery Service, Inc. meets all requirements of the Department of Transportation to deliver goods domestically, including medical and HazMat materials. Our fleet is tailored to your delivery needs. Our dispatch team and drivers work closely together to match your shipments with the most efficient vehicle available, based on your package and delivery requirements. Need a quote? We’d love to chat! Pricing is based on origin and destination ZIP codes, package details and selected delivery windows. Talk to our Customer Support Team to decide what delivery solution is right for you.